According to the manager, the employees there worked for months planning this annual event to host families in need for a meal and visit from Santa complete with gifts for each child. They do this instead of having an office party for themselves. Hello, welcome to Rina’s Pregnancy, week 4 (or 5? I really have no idea. When you’re pregnant with your seventh, you just don’t keep up with the days of gestation the way you used to.) Anyway, this week has featured me sitting on the couch, eating pop-tars and falling asleep while reading books about ultramarathons. My great plan for controlling my weight during this pregnancy was “just eat when you’re hungry!” and I’ve been wondering how many calories it would take to maintain my weight considering an exercise program of (roughly) 20 miles a week while nursing an (almost) 2 year old while pregnant with another. If this week is any indicator, that number is somewhere close to 5,386,124 calories per day. Wait, did I say “maintain” my weight? In that case, the number should probably be slightly lower, since I’ve gained about 5lbs in the last week and my stomach makes me look as if I’m in the second trimester instead of barely a month into my first. The pins I’ve been using to keep my too-large skirts in place? No longer necessary. 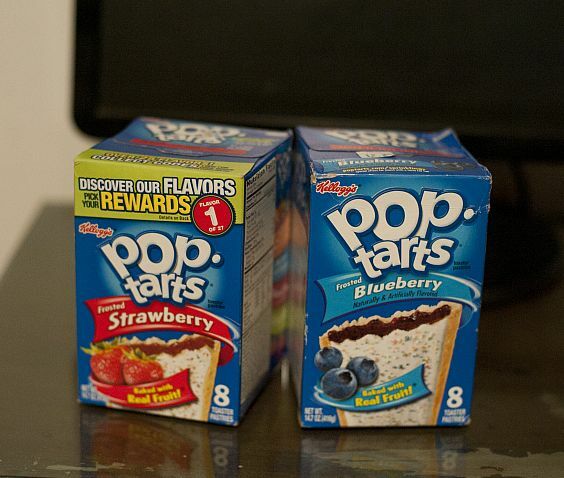 Apparently, another of my crazy loving friends saw my post and contacted another friend who lives close by (Joy from Candlelight Cottage) who happened to have a stash of poptarts in her house. Poor thing didn’t even stay to visit, thanks to my snarky post (although she says it’s because she had dinner waiting for her.) That’ll teach me to be careful what I write on facebook! I shared some with the kids, ate about four of them, and hoarded the rest for the next day. When my husband came home, he went to eat one and was met by sneering, slobbering Pregnant Rina who told him in no uncertain terms that he was NOT to come between a pregnant woman and her only source of sugar. Needless to say, he backed off and came home with a bag of Jolly Ranchers (for me, not him) the next night. This entry was posted in Daybook, PERSONAL, Seven Quick Takes. Bookmark the permalink. Oh Rina! You made me laugh out loud. I can SO relate, so totally. Hugs! Thanks, Mrs. P! I know you can!!! Haha! 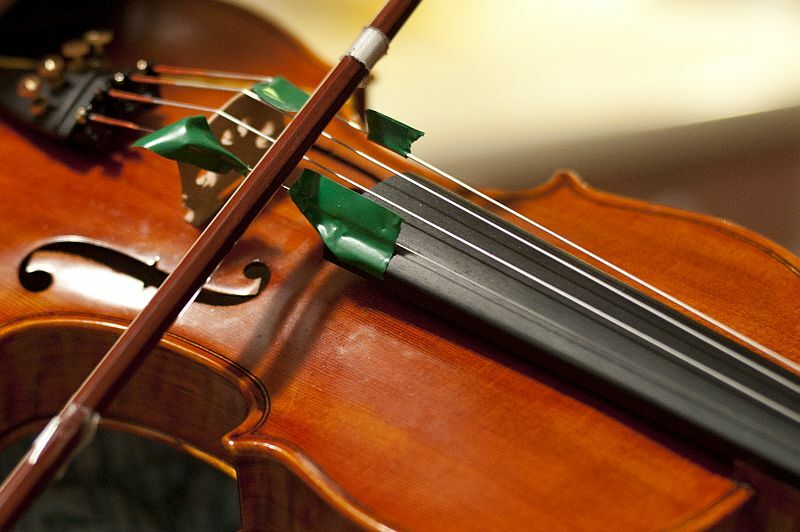 It sounds like your children are plotting and working towards their own string quartet. Any plans for recitals? Yes I know – early days. Ahhhh pregnancy. As (now) a grandma but previously a mother of 7 – I relate.